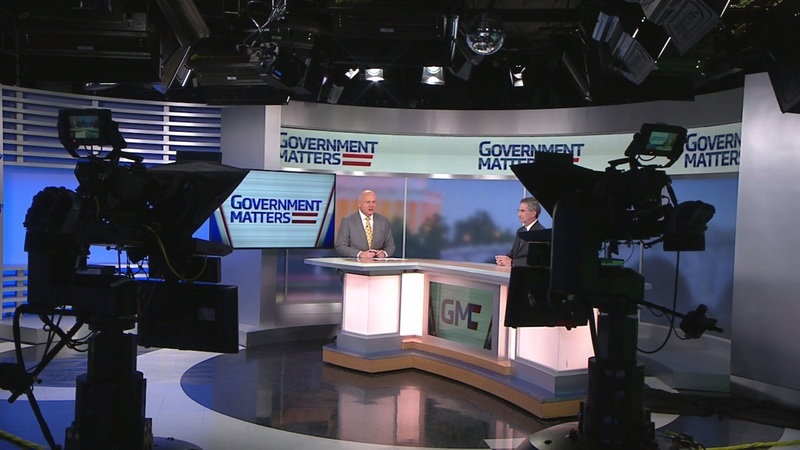 Daniel Chenok, executive director of the IBM Center for the Business of Government, discusses the history of federal IT modernization, and how it has progressed over four administrations. 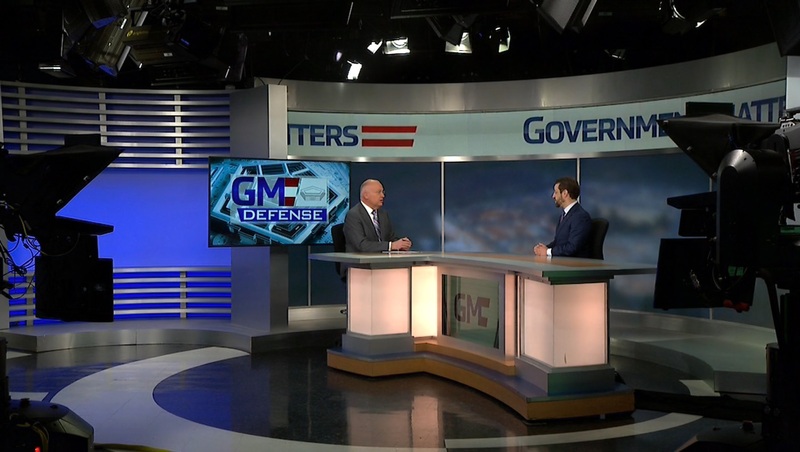 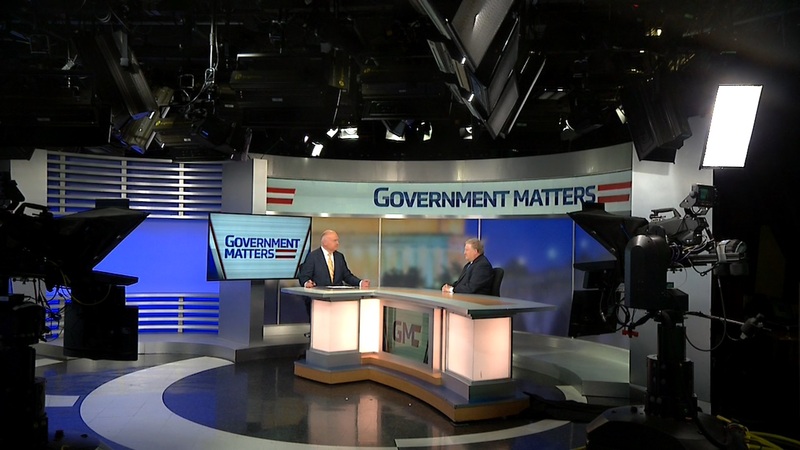 Robert Bigman, Former CISO at CIA and founder of 2BSecure, discusses the outlook for managed security services at federal agencies, and why federal IT talent needs an overhaul. 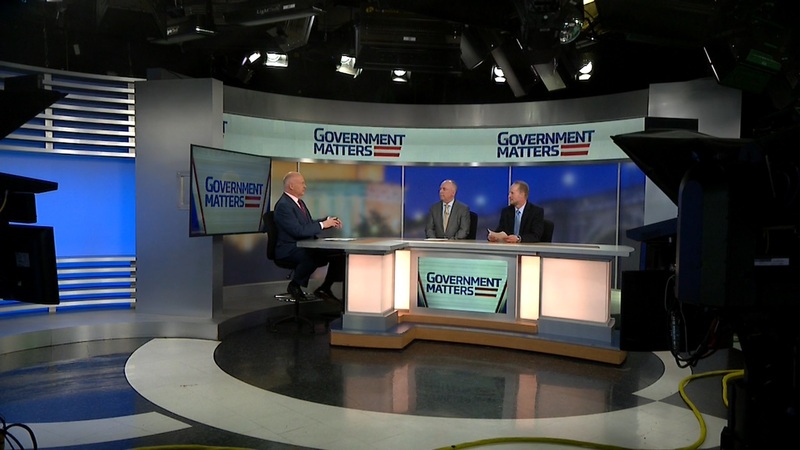 Nick Wakeman, editor of Washington Technology, discusses Congress threatening to cut JEDI funding unless the Pentagon can provide info on the selection process, and the status of the M&A marketplace.